When you visit the Expert Hearing Solutions audiology clinic conveniently located in Rutland’s Willow Park Shopping Centre, you will find these awesome staff members ready to help you. She is the friendly face to greet you as you come into Expert Hearing in the Willow Park Shopping Centre. She recently relocated from the Lower Mainland to make Kelowna her home. 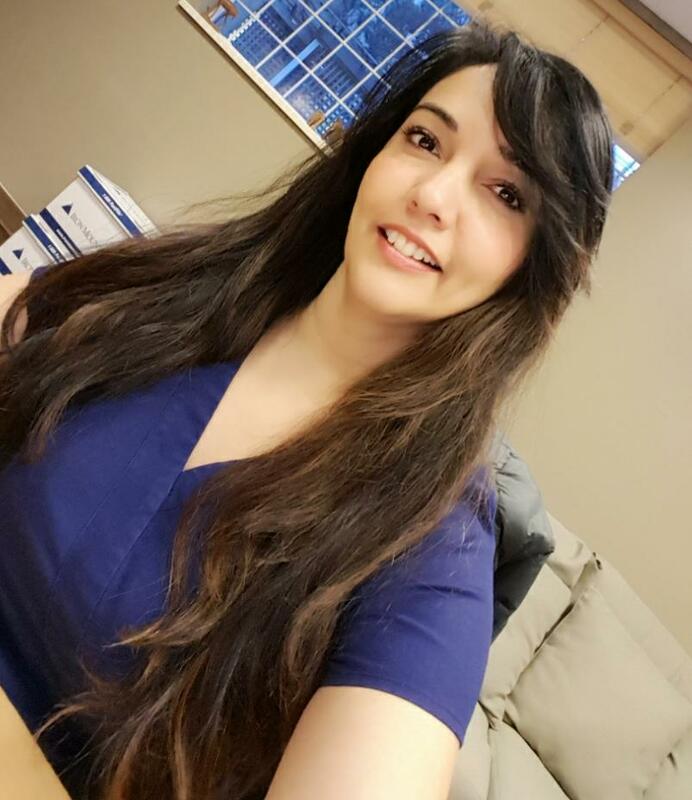 Her background includes work as a Medical Office Assistant and as a caregiver in hospitals, care homes and with private clients as a Care Aide. Ruby’s passion has always been working with people which is very evident in her extensive background as a volunteer in the communities where she works and lives. 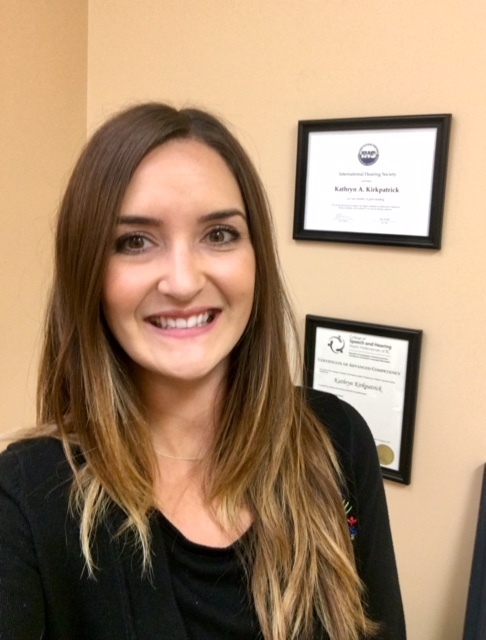 Although Ruby is new to the hearing healthcare field, she is excited to help raise hearing health awareness and to discuss what is new and exciting with hearing aid technology. Need an appointment at our Rutland audiology clinic in Kelowna, BC.? Contact us today!